Teething Is No Joke! Our Mississauga Naturopaths can help! Well, we finally have a tooth…or at least a “bump” that will sprout a tooth! The first tooth is one of the milestones that I’ve been looking forward too. No more toothless smiles and finally a little pearly white! Anyone who has had children will tell you that teething is no fun, and they couldn’t be more right…well sort of. Our son has been a drooling machine since he was born (or at least it feels like that) but he didn’t get his first tooth until after 9months!! I have spoken to other moms and they have had such a different experience with teething. Their children are up 2, 3, 4 even 5 times a night and super cranky all day. One mom was telling me that one of her children took TWO WEEKS to get back to their happy self. After hearing all of the horror stories I was convinced that if I could avoid them I would do whatever it takes! 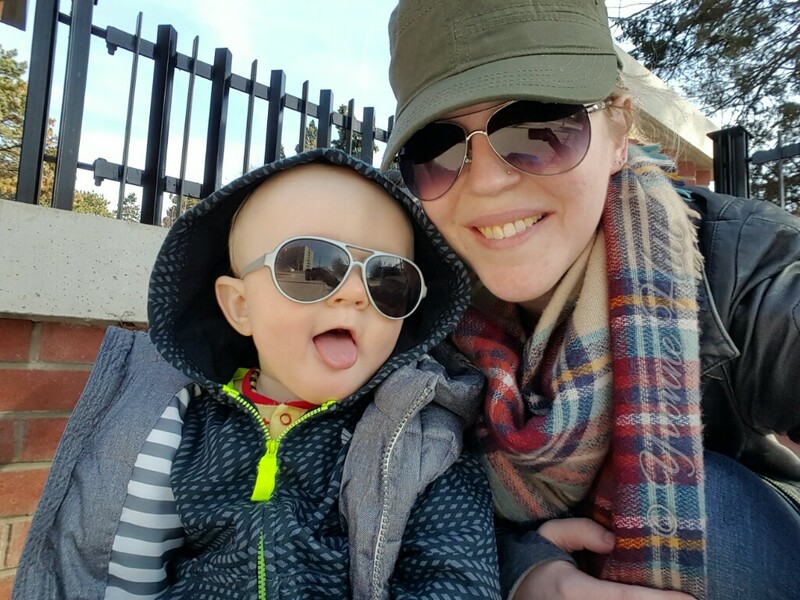 As soon as I was questioning whether or not our son was teething I called and scheduled an appointment to see our Naturopath in MississaugaDr. Lanigan and she had given us “tips and tricks” to try for teething. She even tailored some natural remedies to help with pain relief, which we couldn’t live without! I didn’t want to pump our son full of Tylenol/Advil because as a new mom (and waiting for 9 months for a “bump” to actually appear) I wasn’t convinced that he was actually teething. So far we are 2 teeth in and have had a fairly painless teething experience, well for the parents anyway. We haven’t been plagued with sleepless nights or super cranky days. There are the occasional meltdowns but nothing that you wouldn’t expect from a 10month old. I feel so blessed to have Dr Lanigan as our Naturopath. Not only did she attend our son’s birth as a Naturopathic Doula but she is now there for his care after as well.